Julia Humphrey performs in children’s musical. 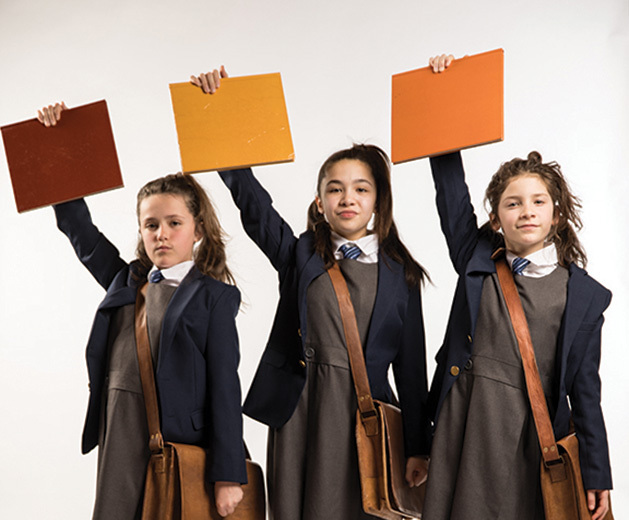 Beginning this month, don’t miss a chance to see Julia Humphrey, a Maple Grove native, debut with the Children’s Theatre Company’s production of Matilda the Musical. Julia performs as Lavender, Matilda’s best friend. Julia’s theater experience includes Annie; The Little Mermaid; and The Wizard of Oz (Maple Grove Middle School). She also appeared in Into the Woods; Mary Poppins; Joseph and the Amazing Technicolor Dreamcoat; and Seussical the Musical (Morris Park Players). 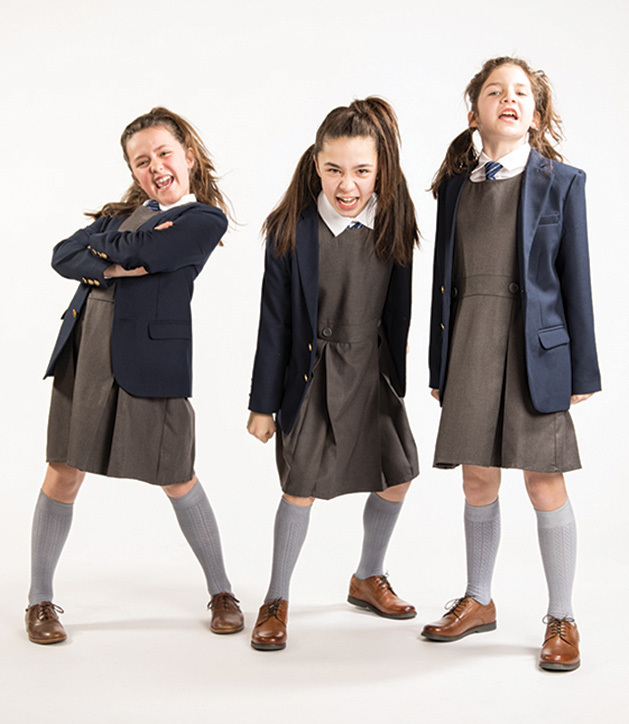 The musical draws from Dahl’s classic story of Matilda and her parents, Mr. and Mrs. Wormwood—who Carol and Mike Brady they are not! The parents are hateful toward young Matilda and leave her to her own devices much of the time. On top of it all, she’s also faced with the wrath of her headmistresses, a tyrant to say the least. Julia’s Lavender is a classmate of Matilda’s, and she has a few trick up her sleeve, as well—including a newt. Find out where the slippery salamander ends up! Performances run April 28-June 23.